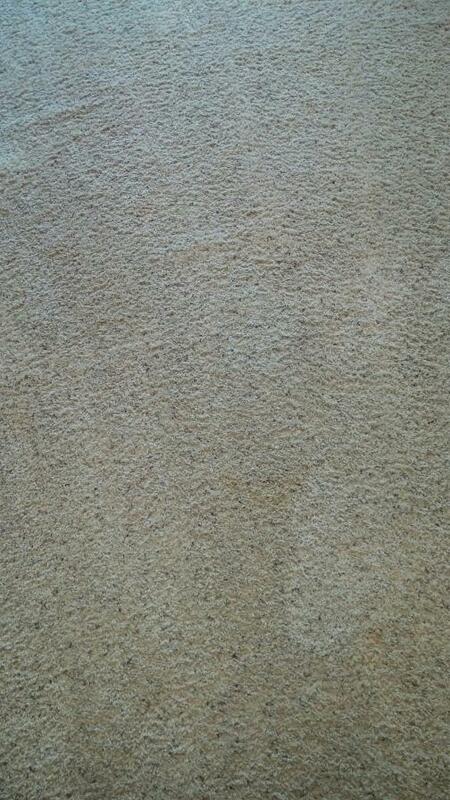 Awesome job making my carpet look like new with two kids and two dogs in the house. They will save you from having to replace your rugs too. Super polite and customer service that you thought was a thing of the past They are great supporters of local schools too. Use them, you will be so pleased!!!!! !